We are a true custom cabinet shop that still fabricates all our builds from rough cut lumber to a beautiful finished custom design. All our designs are built in-house from start to finish. Here we have complete hands-on involvement in every project we create, overseeing each phase of production to its completion. With are exclusive 100% life time guarantee! 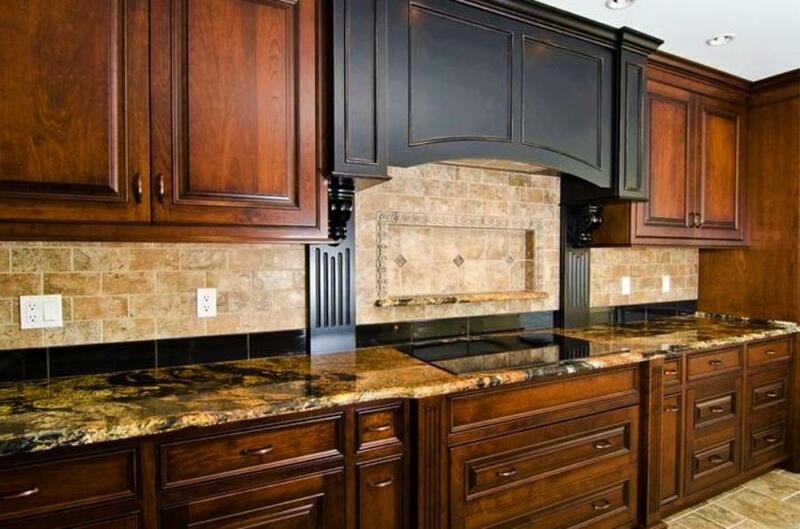 At Cedar Lane Custom Kitchens & Woodwork our attention to detailed craftsmanship and quality go into each project we construct for you. We invite you to experience the differance our true custom cabinet shop can design for you. Designing and building whatever you dream up!